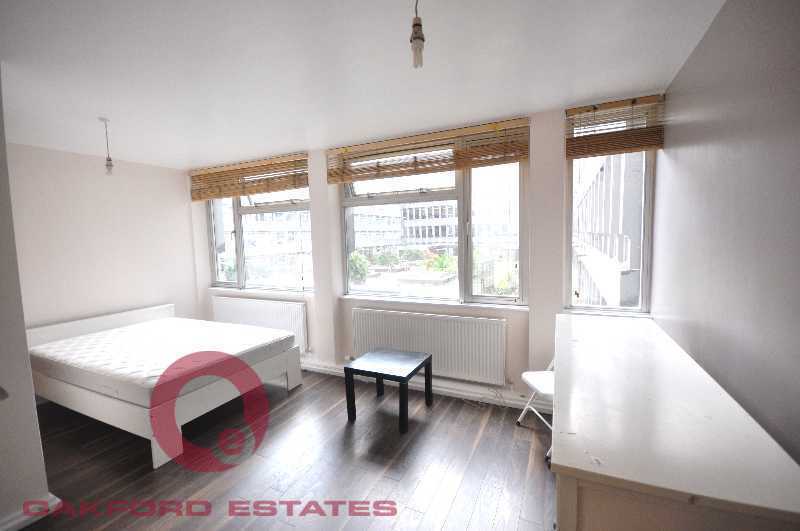 A spacious STUDIO apartment, located in the highly sought after area of Bloomsbury. 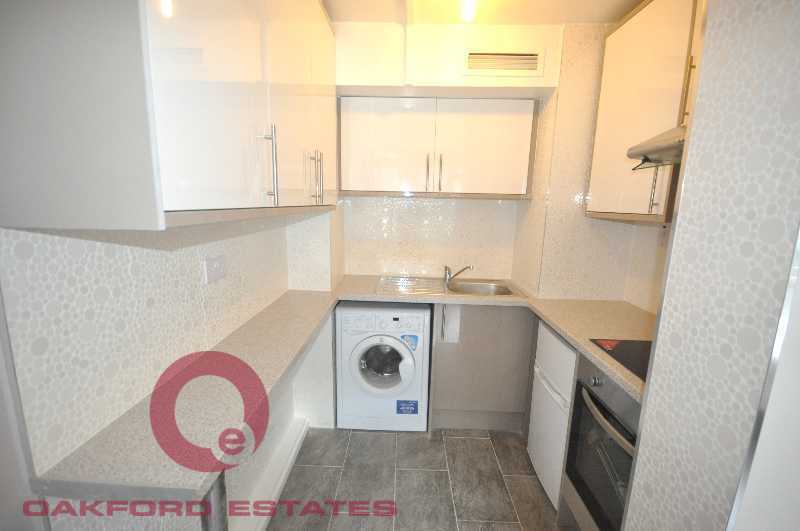 The flat boasts communal central heating, a separate bathroom with WC & a separate kitchen. 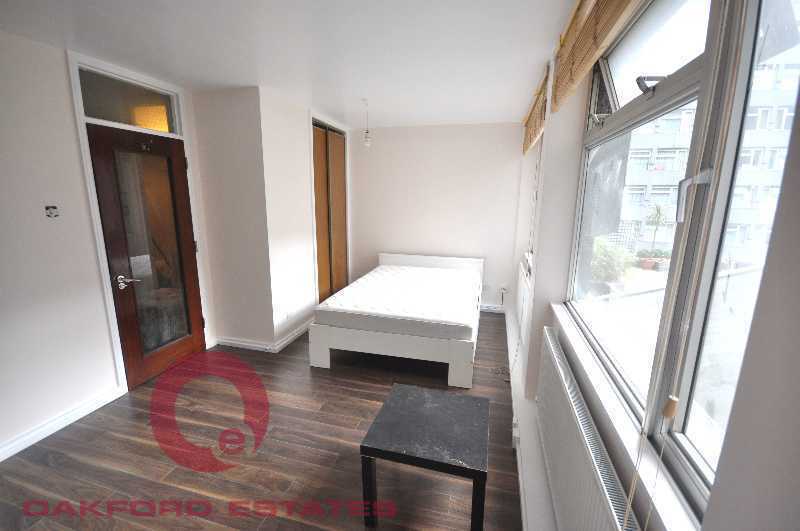 The flat is also situated just off Tottenham Court Road & Warren Street stations & within a short walk to the amenities of the West End. 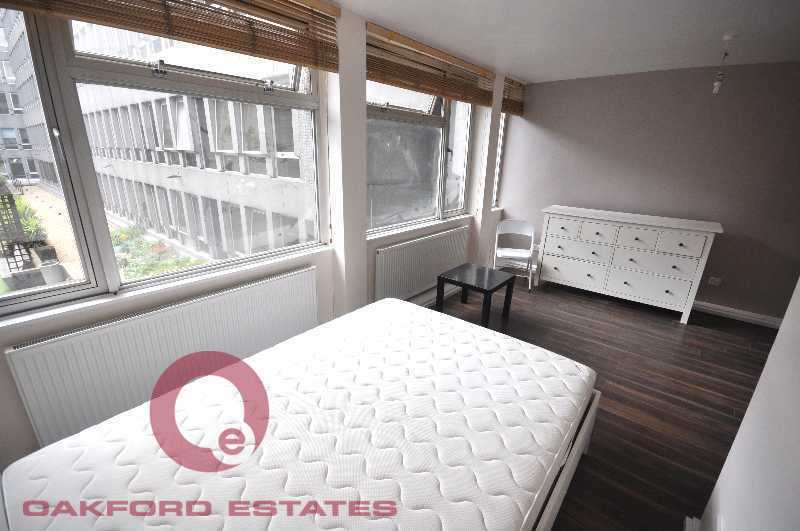 This apartment is situated on the second floor with lift of a ex local authority building. 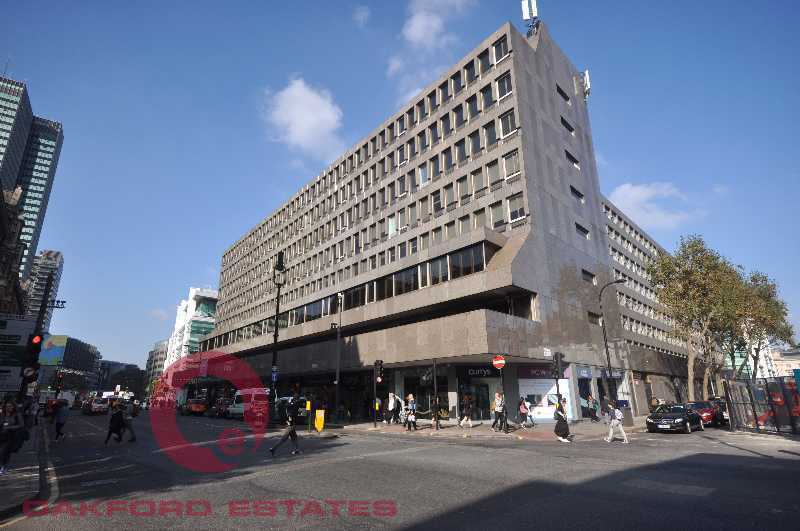 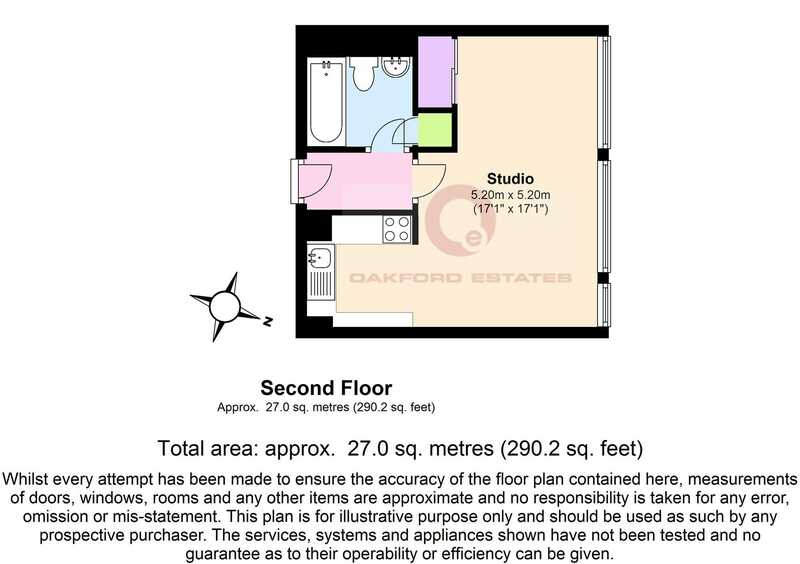 In our opinion this property would make an ideal central London accommodation or rental investment with possible rental income of £325 to £350 per week.